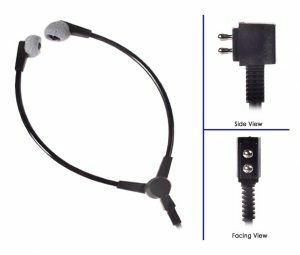 This soft foam ear tip replacement offers users the opportunity to replace worn and dirty foam ear tips. 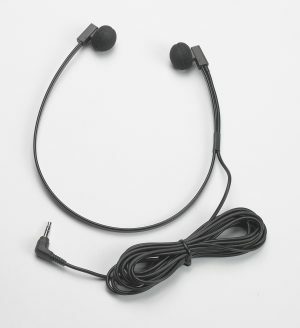 They are direct replacements for the Dictaphone headset model 304712, the Philips headset LFH 233 and the Sanyo headset model RB9100. 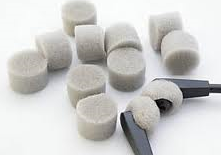 This pack of 20 replacement foam ear tips not only offers the user a comfortable replacement for their used headset but also helps in combating any build up of germs. 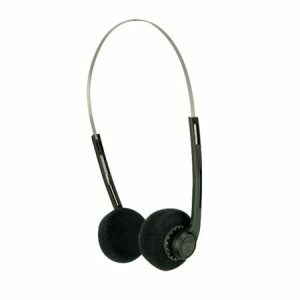 A lightweight stereo headphone with adjustable headbands, foam earpads and great sound reproduction. 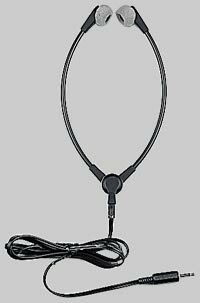 The headphones are very comfortable and has a frequency response (20Hz being the lower limit-18kHz being the upper limit)and offer good quality at a great price.